To be the best we need the best people. Our people help us grow and create memorable experiences for our customers. People are at the very heart of what we do. That’s why we’ve developed and launched our HeartCount Fund. It’s a profit share scheme designed to reward every one of our employees. HeartCount places people at the very centre of Manorview, where people are the pulse, and the heartbeat. The Manorview ethos is to value its employees as ‘Heartcounts’ rather than ‘Headcounts’. 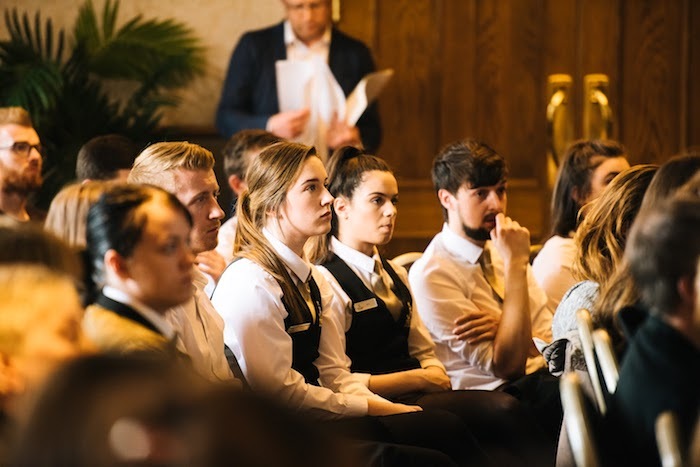 The focus is on the importance of people, where the aim is to make every employee feel part of something, and to encourage a sense of pride in their work, and in themselves. The Manorview culture is one where everyone works together focussing on the same goals and vision. It’s a culture that develops our people, helping them to grow, and it’s their development that grows our company. Creating a healthy working environment for our people builds a happy and valued team, which leads to excellence in customer service and memorable experiences for our visitors. All employees who have worked for the Manorview Group for a continuous period of 12 months will qualify for two Profit Share pay outs; one calculated on half year profits and a further payment based on full year results. The HeartCount Fund will be distributed in proportion to qualifying employee’s earnings. The first Profit Share payment will be made in January 2018. Under the Profit Share Scheme announced for the financial year to 31 March 2018, Manorview has committed to allocating 10% of its Pre-Tax Profits to the HeartCount Fund to be shared across the Group’s workforce. The Group’s expectation is that there will be over £200k in the HeartCount Fund to be distributed between qualifying employees. People are at the heart of what we do. 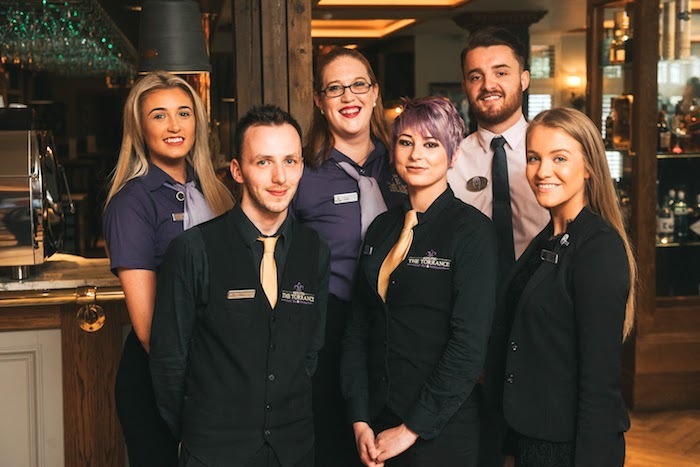 Whether that is building and rewarding our team, to making our customers feel valued and welcomed as soon as they step over the door to one of our venues. The HeartCount Fund is launched as the Manorview Group celebrates 10 years in 2017. Steve Graham, MD, Manorview Group said: “Growing as a company has led to new challenges. These include finding effective ways to communicate to all employees, to recognise their worth, develop them as people, and to ensure they feel part of a bigger picture. It’s their hard work and efforts that help us to continually grow. 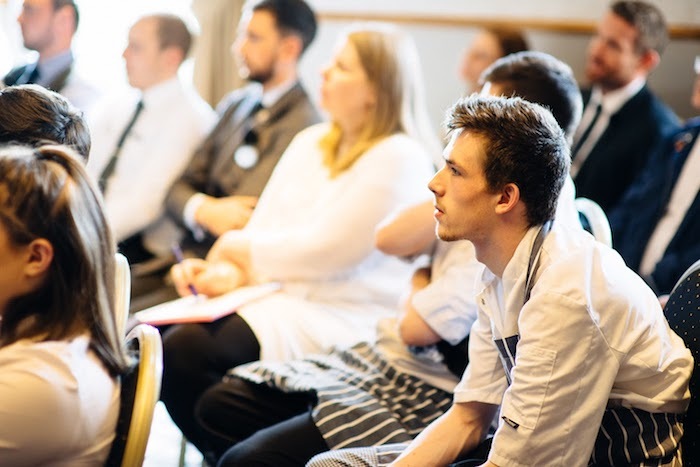 Our vision is for a strong, committed workforce, where we all feel part of the Manorview culture, live by its values, and where we work collectively towards the same goals and vision. 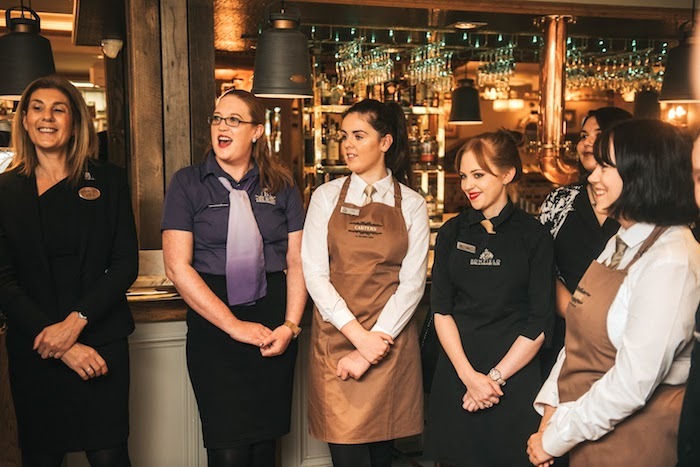 Creating a happy and rewarding working environment for our people, will lead to increased levels of service and memorable experiences for the customers who visit us.